Rolls-Royce has boosted the importance of its China operations by appointing a director for the market for the first time. 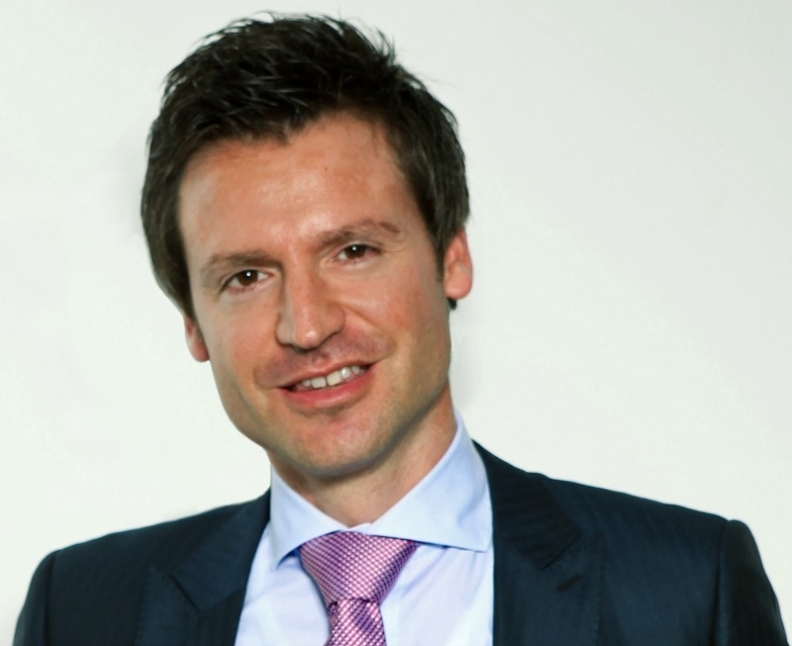 Henrik Wilhelmsmeyer becomes the BMW-owned ultraluxury brand's director for mainland China on July 1. Jenny Cheng, Rolls-Royce's general manager for greater China, has left the company. She joined Rolls-Royce in 2005 from Porsche China. Wilhelmsmeyer, 40, a German native, has worked in senior roles for BMW, the last six of which have been in China. He moves to Rolls-Royce from his post as head of BMW South China region and was previously head of dealer development. Paul Harris, 46, will continue as regional director for Rolls-Royce's Asia-Pacific region, excluding mainland China. His portfolio includes growth areas for Rolls-Royce such as Hong Kong and Taiwan. Wilhelmsmeyer moves to Rolls-Royce from BMW. In 2011, China became the leading sales region for Rolls-Royce worldwide for the first time, narrowly beating the United States to the top spot. 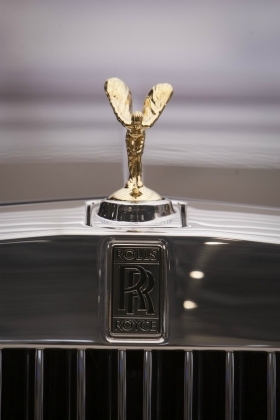 Rolls-Royce's car sales rose 31 percent to 3,538 last year, the highest sales in the company's 108-year history. The brand did not give sales for China.